The Games Development Administrators (GDA’s) are assigned Regions/Divisions and are responsible for the development of Primary School, Post Primary School, Club and Coach Education Initiatives within these areas. 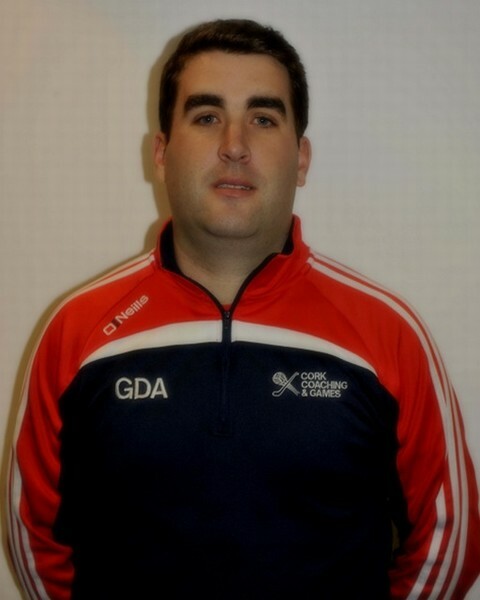 Elected County Coaching Officer in December 2017 Ronan Dwane brings a wealth of experience from the playing fields of Cork to his role as Cork County Coaching Officer, as a hurler he played at all levels for Cork from U16,U18, U21, Intermediate up to Senior. 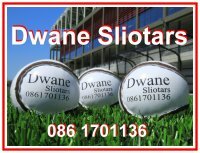 Born in Aghada, County Cork, Dwane first played competitive hurling at Midleton CBS Secondary School. He arrived on the inter-county scene at the age of sixteen when he linked up with the Cork minor team before later joining the under-21 and intermediate sides. He joined the Cork senior panel during the 1997 championship. At club level he was a two-time championship medalist with Imokilly, He also played with hie own club Aghada. Ronan has become involved in team management and coaching since his retirement from the playing field. 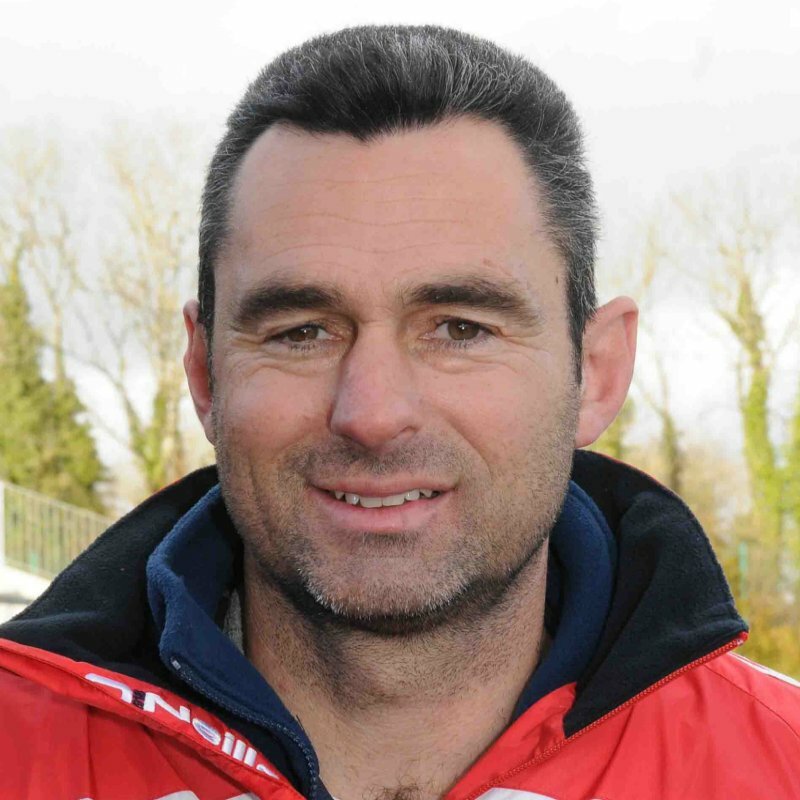 As well as club coaching at various levels he has coached at inter-county level with various Cork teams in all grades including manager with the Cork intermediate team in 2015,16 & 17. Pat began working part time with Cork GAA in 2013. Pat got a full time role with the Cork GDA’s for the North Region in 2014 and he is responsible for all activity in the North Region. A member of Buttevant GAA Club, Pat has a huge range of coaching experience training teams at all levels including teams in C.I.T., Glanworth, Eire Og and Avondhu as well as his own club where he currently trains the u12 team having managed the Junior Football team in 2015. Pat is very passionate about developing gaelic games in his Region and has put a very good structure in place in the football squads from u13 to u16 in North Cork. He also has an active role in the Rebel Óg u 14 East football squad for 2016 and has responsibility for the Youth Participation area in 2016. Pat has recently trained up as a foundation award tutor. A member of Killeagh GAA Club, Sean worked as a GPO in Dublin for over 5 years before transferring to Cork in 2013 to work with the Cork GDA’s . Sean coordinates the Rebel Og hurling squads and has a wealth of coaching experience having guided Oulart the Ballagh (Wexford) to a county championship in 2012 and their camogie counterparts to an All Ireland title in 2011. 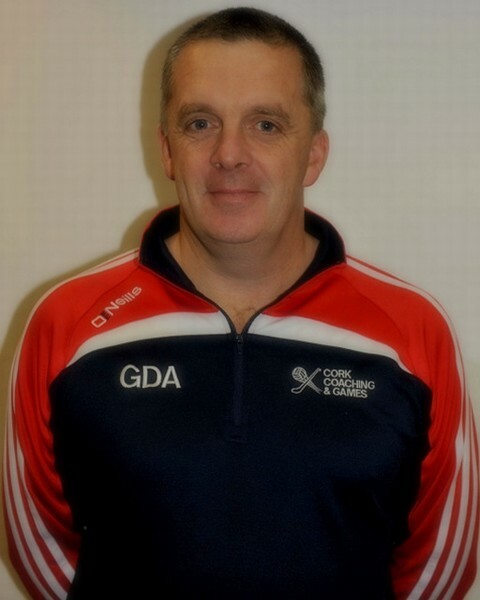 Sean has also coached UCDs Fitzgibbon Cup team, various Dublin underage teams, including U21s. Locally, Sean coached Killeagh senior and underage teams in the past. He is the current coach to Cork 21 hurling team for 2016. He also heads up our Hurling Talent Academies. Colm has over 10 years experience in Games Development in Full and Part Time roles. 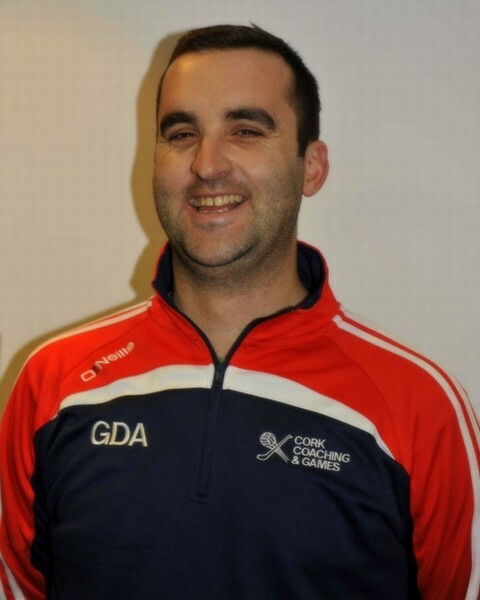 He worked as a Part Time schools coach in Sligo, over 6 years in Dublin as a Full Time Games Promotion Officer, with St Maurs and Na Fianna GAA clubs before taking up a role with Cork GDA’s in 2013 with his role now focused in the Mid Cork region. Colm has a varied playing career playing with Killeagh, Glenbower Rovers, Faughs (Dublin), I.T. Sligo and inter county with Sligo. He successfully managed UCD Fresher Hurlers to the All Ireland in 2014. As a coach, Colm was with the Dublin minor Hurlers from 2011-13 and won 2 Leinster titles and reached 2 All Ireland Finals also. Colm spent 3 years coaching the UCD Freshers, 1 year with Armagh senior Hurlers, 1 year with Sligo Minor Hurlers and was recently coach of the Killeagh minors who reached the Premier 1 Hurling final in 2014. Colm brings a wealth of experience to the role and is currently specialising in the Child (5-12 years) games side of things in club and school level. 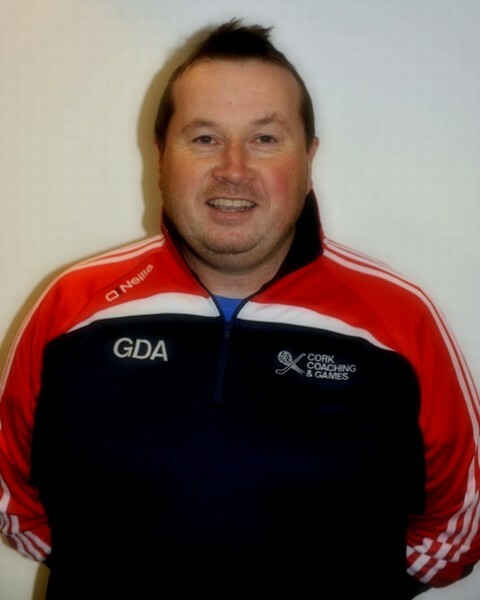 Colm will also be assisting the Rebel Óg u14 hurling squads in 2016. James managed his native Castlehaven to Senior Football County titles in 2003 and 2012 and was on the panel when they won their first senior title in 1989.He also coached his club to u21 county success in 1998. 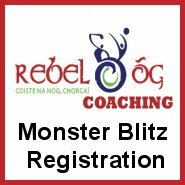 He started working a full time with the Cork GDA’s in November 2014 after spending the previous 2 years working on a part time basis with Rebel Óg Coaching. He has been a primary school coach for the past 8 years. James has coached at all levels in his club and has worked with multiple development squad panels in the past 5 years. He is a qualified Master Tutor at Foundation/Award One level and as a Code of Best Practice Tutor. In his current role James heads up our Football Talent Academies and is assigned to the Beara, West Muskerry and West Carbery clubs. ​Shane began working part time with Cork GDA’s in 2013. He started his full time role as GDA for the East Region in Nov 2015. A long standing member of St Itas, he has played for over 30 years with his club, winning a county title in 2007 and is also the Clubs Secretary & PRO. 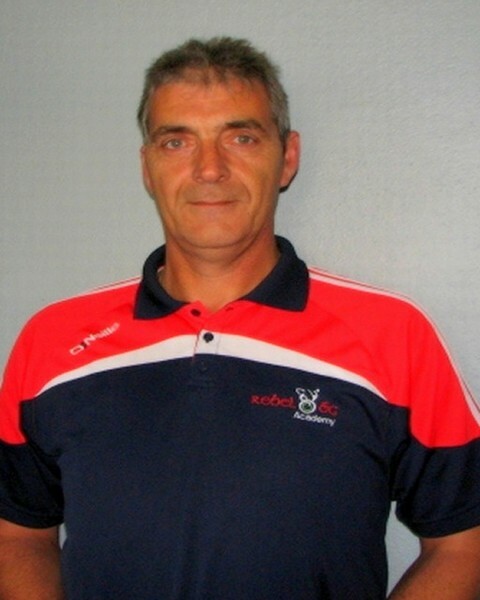 He started coaching in his local school over 20 years ago and is a well established coach in local Schools, he has led schools to many titles from Scaith na Scoil to All Ireland finals. He has worked as a coach and trainer for different hurling and football teams in East Cork including camogie and ladies football. Shane, who ran his own Online Media Production Company for over 10 years brings a wealth of web design, business management and media & event management experience to his role as Coach Education Officer. In his spare time he has written and recorded many songs over the years and has worked with some of Ireland’s top singers and bands both on and off stage and has appeared on tv and radio countless times receiving awards for his songwriting. 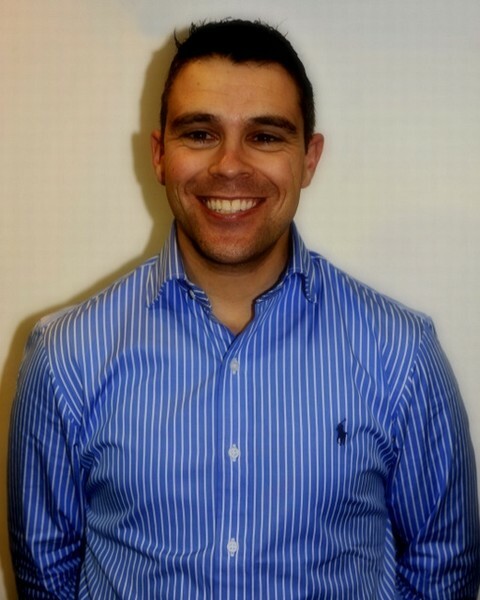 Shane will be administrating the Coach Education Programme and is responsible for all running all coaching Courses and Workshops in the County, he is also a Foundation Award Tutor. Shane was Secretary to Rebel Og East in 2015 and is currently the PRO with Imokilly. 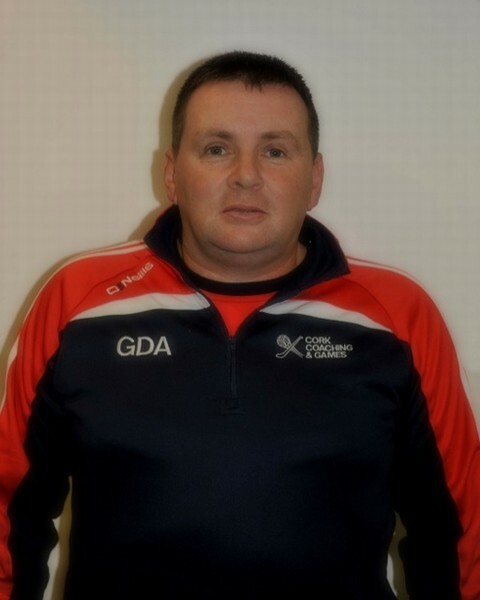 In his current role as GDA Shane will also be assisting with the regional Football squads. Interview with Shane Supple Click here.